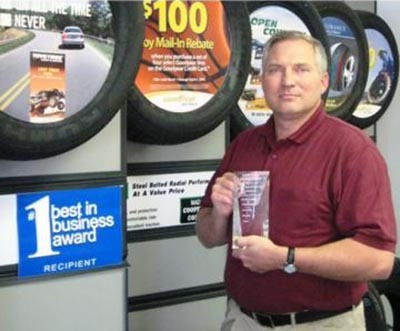 Raffield Tire Master has been serving satisfied customers in central Georgia since 1963. We’ve been going the extra mile for almost 50 years. 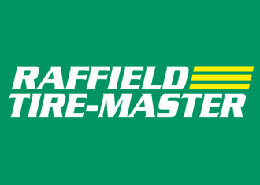 Whether it’s Tires, Maintenance Services, Oil & Lubrication services, Brakes, Alignments, Air Conditioning, Cooling System/Radiator, Batteries, Electrical, Engine Diagnostics, Suspension/Strut/Shock, Wiper Blades/Belts/Hoses or a simple air pressure check, Raffield Tire Masters’ trained staff is here to serve you. Raffield Tire Master is YOUR complete car care center! Warner Robins South Russell Pkwy.